Amazing Bikes and a pleasure to ride. Will definitley be returning soon! 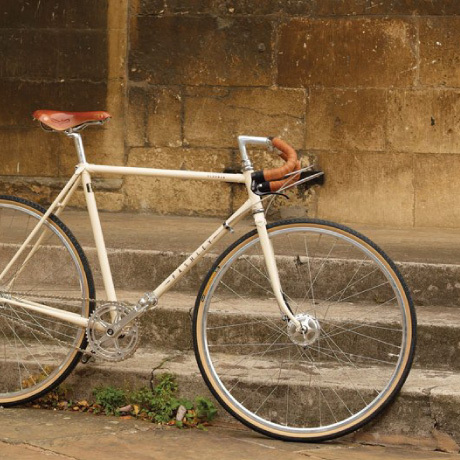 Comfortable bikes. Lovely Friendly service and a very easy way to hire bikes. Will be returning. Great day riding around, great guys, very helpful. Amazing times on the new bikes! would highly recommend. Thank you, the bikes were fantastic! Staff was brilliant. Highly recommend. Made my whole trip to margate! Great bicycle riding and beautiful scenery, lovely ride! Nice cycling to Ramsgate and to the Spitfire and Hurricane Museum! 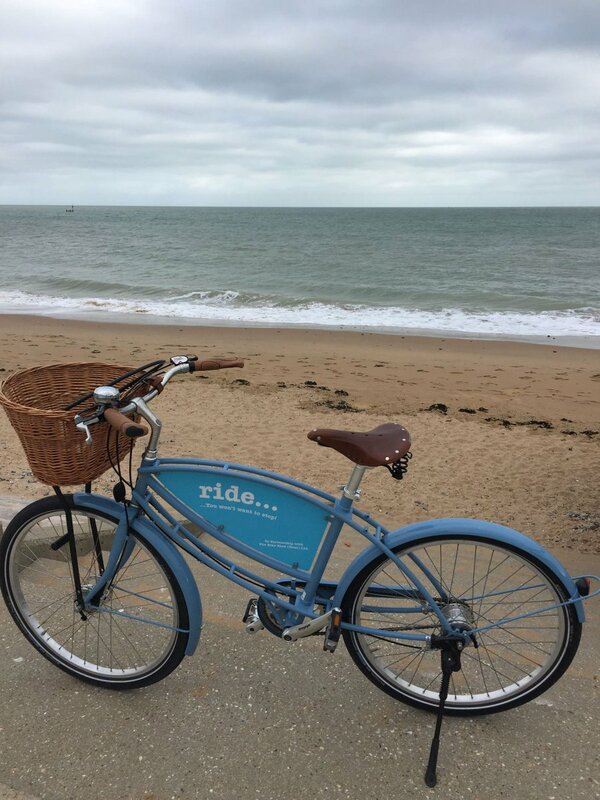 Fabulous bikes, easy to ride, had a great day and a great way to see the coast! Excellent service to! Really good ride. awesome bikes and great trip. DO IT! Lovely ride, great part of the country, Fab bikes! It was a very nicebike ride! Thank you for this happy moment. Lovely weather, good fun + something different! Great customer service, great coloured bikes! 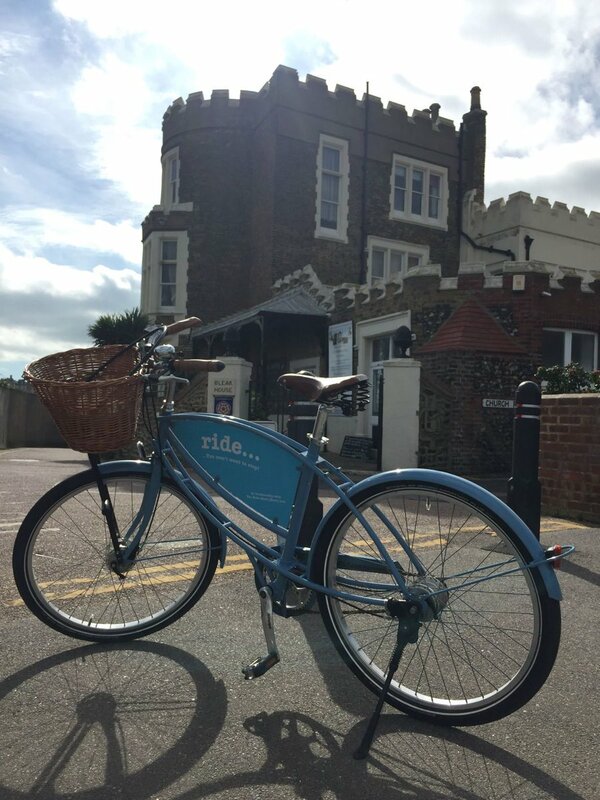 ride… is a new concept in bike hire for the Kent coastline. 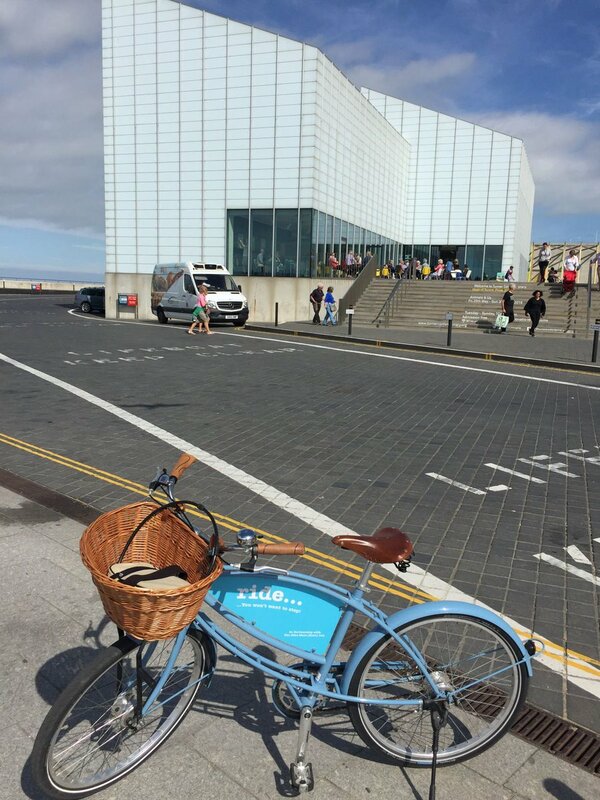 With our bespoke fleet of stunning powder blue Pashley bikes available on the Viking coastal trail from collection points in Margate. 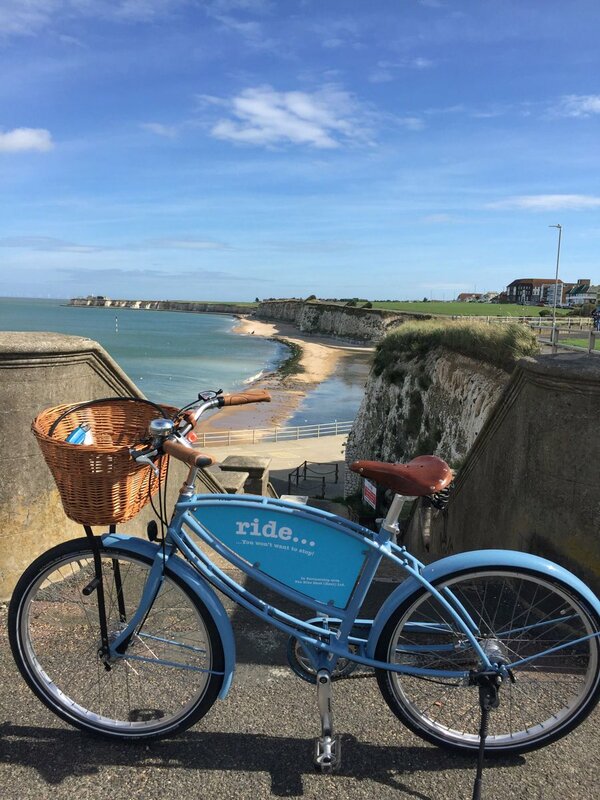 From the main hub at Margate train station, you are offered a new numbered quality bike, to begin your tour of the beautiful Thanet coastal scene from Margate to Birchington and beyond…likewise in the opposite direction to the breathtaking Botany Bay. Following the Viking Coastal Trail, you can enjoy a complete off road experience, an idyllic cliff top or beachside promenade, route to follow at your own pace. 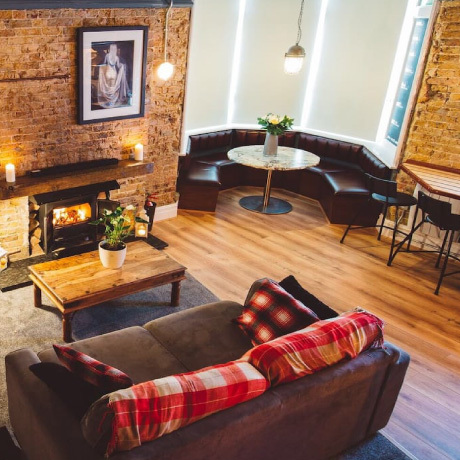 The bike ‘basecamp at Margate Station, gives you two idyllic routes, of course both offering regular amenities, never more than 2 miles apart, should you need to rest, or refreshments, perhaps an ice cream at Westgate Bay, or a full pub lunch at the renowned Botany Bay Hotel or the Captain Digby. ride… doesn’t forget the little ones, with two brand new buggies for the smaller ones, and junior extension bikes – we have a fleet of Bobbin junior bikes all ready for your slightly older energetic adventurers! 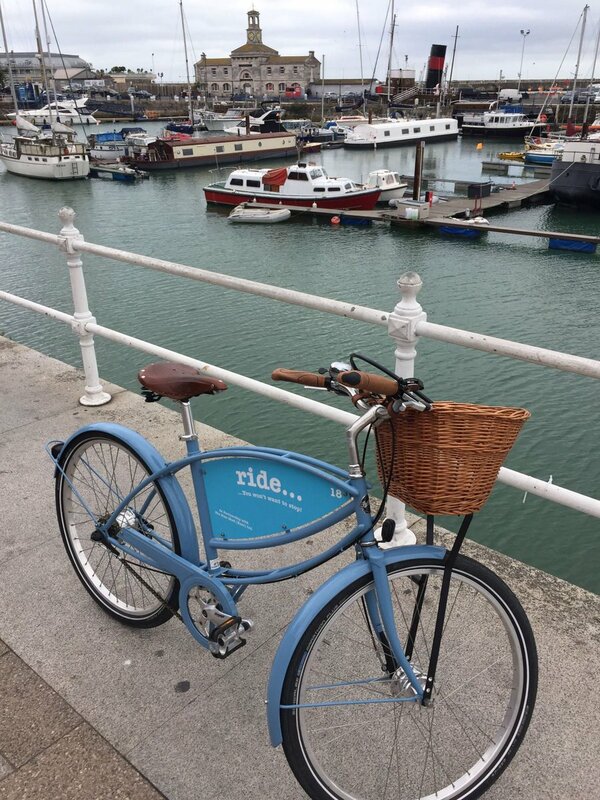 If your not feeling energetic but wold still like to get out and explore the coast, why not rent one of our newly added electric bikes. With a 30-40 mile range you can comfortably cruise along the coastal trail with ease. 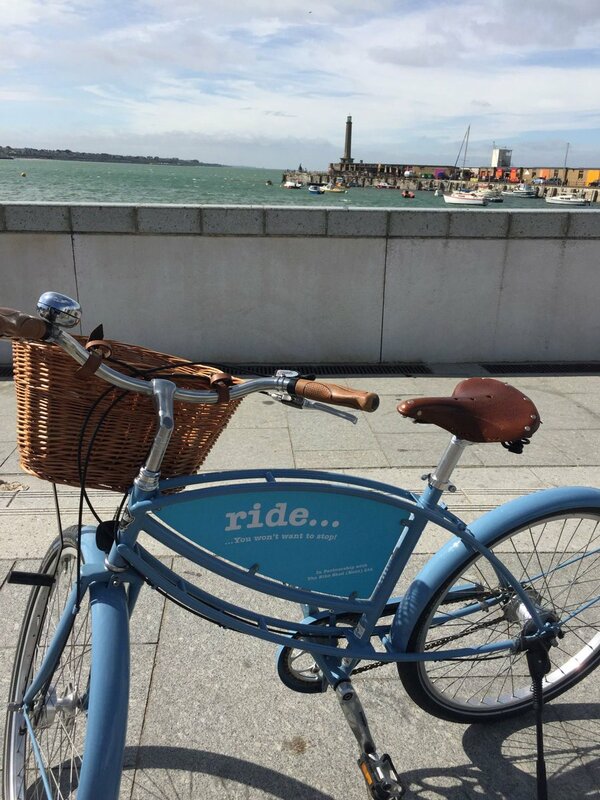 Cycles can also be collected from our cycle shop The Bike Shed on Canterbury Road, Margate, this partnership ensures that all of our bikes are maintained to the highest level.